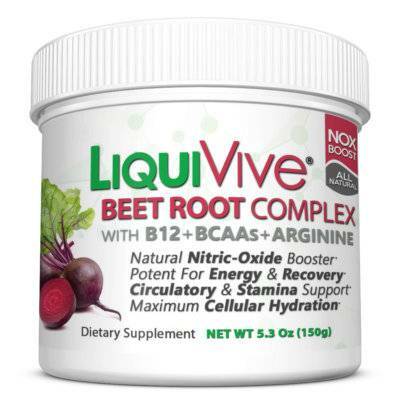 LiquiVive® Liquid Collagen Protein is a remarkably and surprisingly effective age reverser. 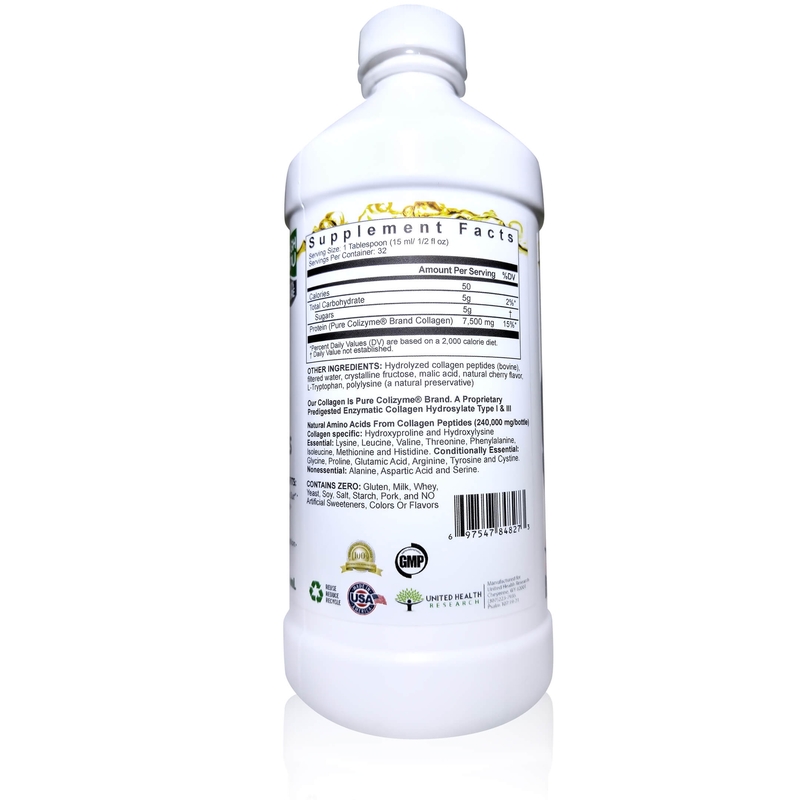 Replacing the collagen that you have lost as you age helps mother nature replace your old skin with a new skin cells. 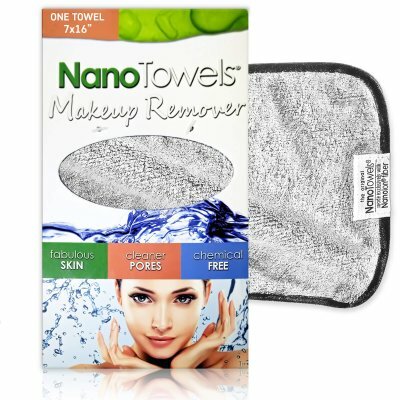 This has a unique effect on your youthful appearance because collagen is the connective tissue in your skin’s second layer that gives your skin its youthful plumpness, strength, and resistance to lines and wrinkles. 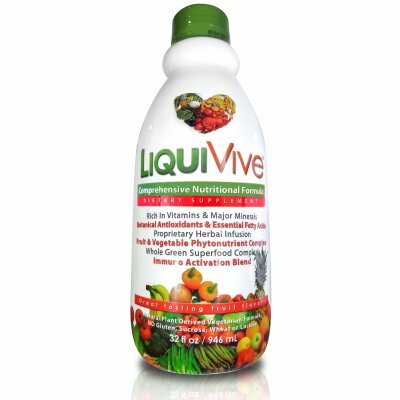 Be prepared to be shocked at the results of supplementing with this for a few months. 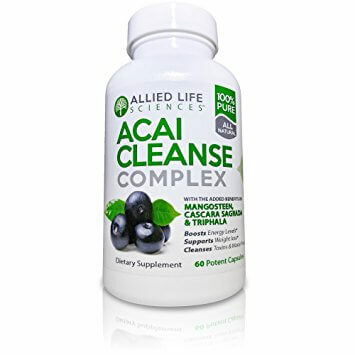 This anti-aging, skin beautifying supplement is so effective in making skin look younger and more beautiful -and keeping it that way- that women (and men) everywhere have been stampeding to get it. Think about it. 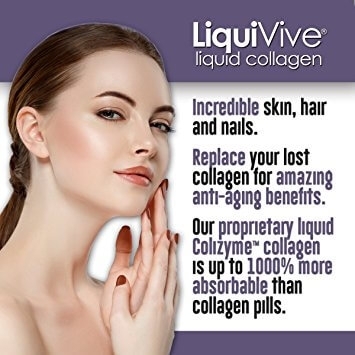 How much anti-aging success are you going to have with a skin cream or elixir when the loss of collagen in your body is what’s causing the appearance of aging? 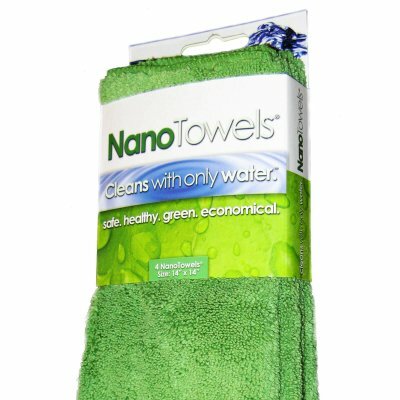 We call this Inside Out beauty. You have to replace what you’ve lost on the inside before you see a benefit on the outside. 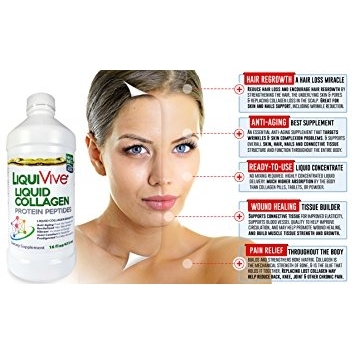 If you have ever spent $50, $100 or in some cases, $300 for an external skin care product that didn’t work for you, you owe to yourself start replacing your body’s collagen stores for fraction of the cost and reverse the trend. 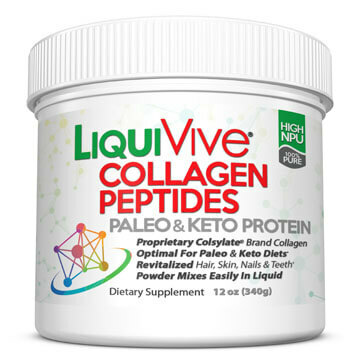 And our LIQUID form collagen gives you the highest bodily absorption–up to 20X greater than collagen pills or tablets. 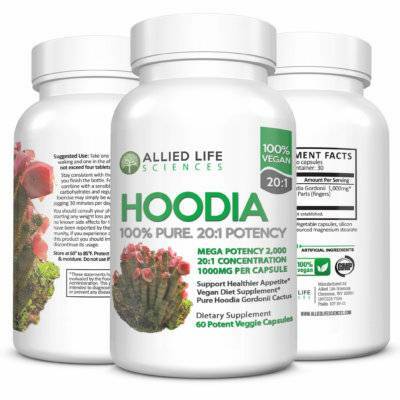 Reported benefits include healthier skin and nails, reversing hair loss and stimulating hair growth, better muscle and skin tone, wrinkle reduction, pain relief, healthier joints and more energy. 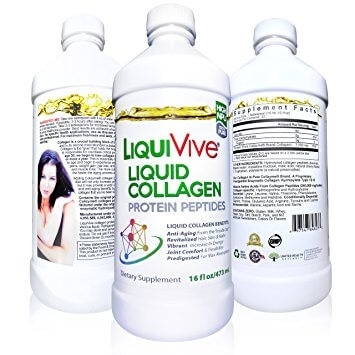 Liquid collagen replacement may also benefit knee pain, lower back pain, jaw pain and joint and muscle pain if the pain is caused by collagen loss. Try LiquiVive Liquid Collagen protein peptides and start building back the collagen you’ve lost. 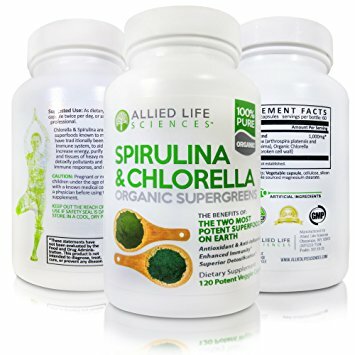 It is 100% guaranteed to give you results, or return it within 30-days for your money back! 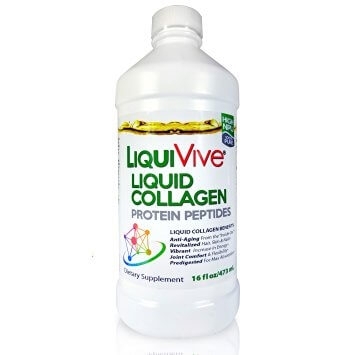 Order Liquid Collagen Protein – 16 oz. 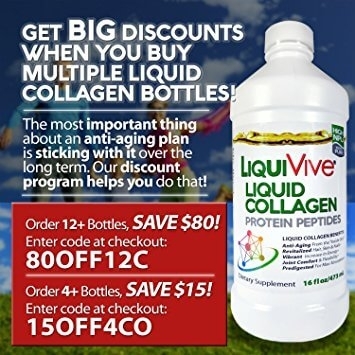 Only $29.95!, Order Liquid Collagen 4 Bottle Super Saver Pack Only $99.80!, Order Liquid Collagen Case Of 12 Bottles Only $239.70!